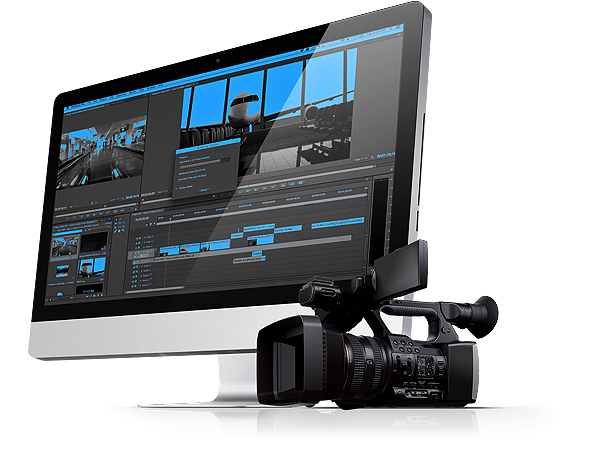 If you don't need our full suite of services, we also offer VIDEO EDITING as a stand-alone service. You shoot your own videos and leave the time consuming editing and polishing to us. What type of videos can you shoot yourself? Knowledge Circle, a leading French Language Training company which service employees of the Federal Government hired us to develop a custom animated explainer video to promote their new online LMS - My Learning My Way. 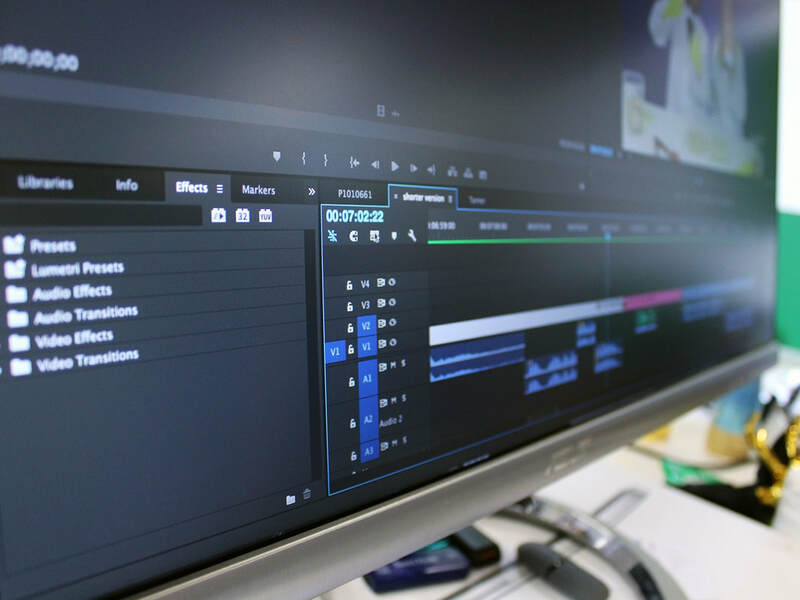 Logi-Solutions was looking for a way to break down their complicated sales pitch and send key decision makers a simply and engaging video. Innovative Environmental Solutions was looking to develop an investor explainer video to showcase a new water monitoring technology.